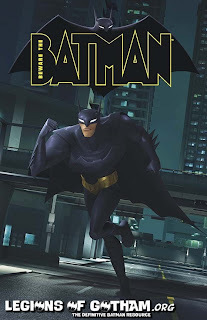 Home » » BEWARE THE BATMAN #1 COMIC BOOK DETAILS! 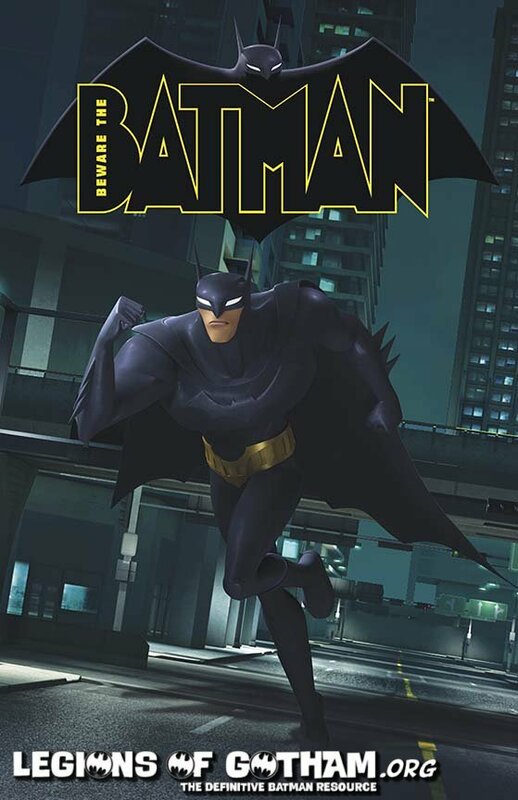 DC Nation proudly presents: BEWARE THE BATMAN, a new, all-ages series! Bruce Wayne spent years learning crime-fighting techniques from his butler (and former secret agent) Alfred Pennyworth. Now he’s ready to take on Gotham City’s criminal underground as the Batman!